ILM72 is designed to provide an insight into the leadership style of a person. 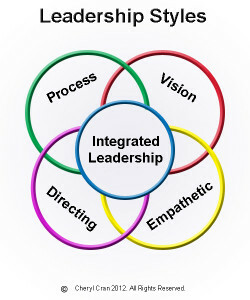 The six specific scales linked and integrated in most leadership models PLUS 3 Global factors. ILM72 is available in a fully on-line format. This enables clients to set up and complete assessments on-line. Reports are generated and stored on-line. Administration can therefore be handled remotely and reports can be emailed anywhere in the world. Identify where and how leadership style may be developed for a given situation. Enable identification of key skills and competencies. Guide individuals and organisations to reflect on leadership and how it can be effective for them.